A smooth almond butter made by roasting organic almonds with their skins on. The roasted almonds are then ground to produce a delicious creamy paste, with a pinch of salt. The Meridian Organic Almond Butter - 170g product ethics are indicated below. To learn more about these product ethics and to see related products, follow the links below. This is good for you and also tastes great in toasties with a little tuna and mayonnaise. 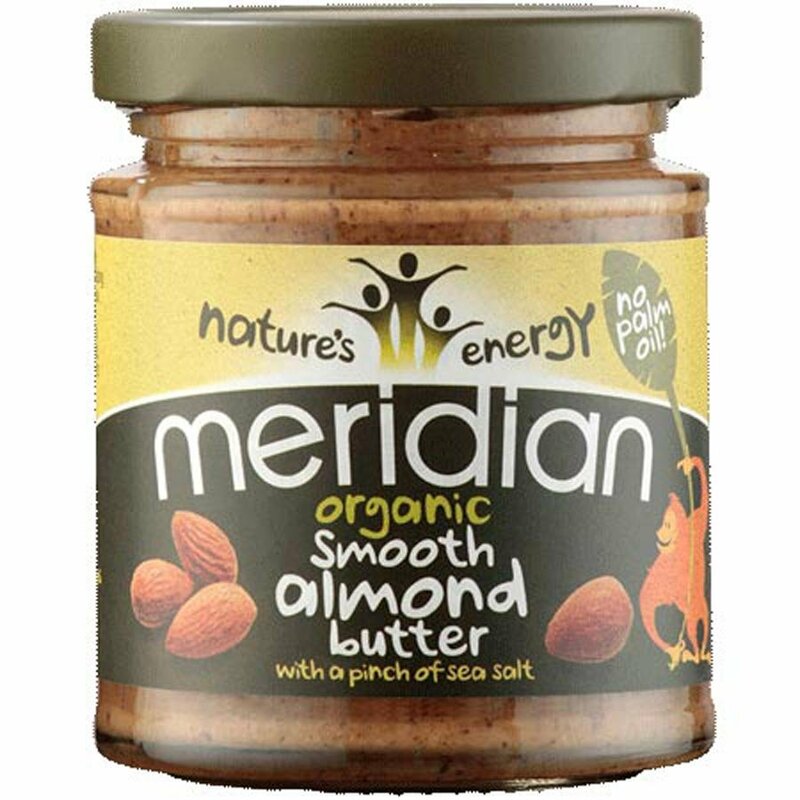 There are currently no questions to display about Meridian Organic Almond Butter - 170g.